Valentine’s Day is here(! 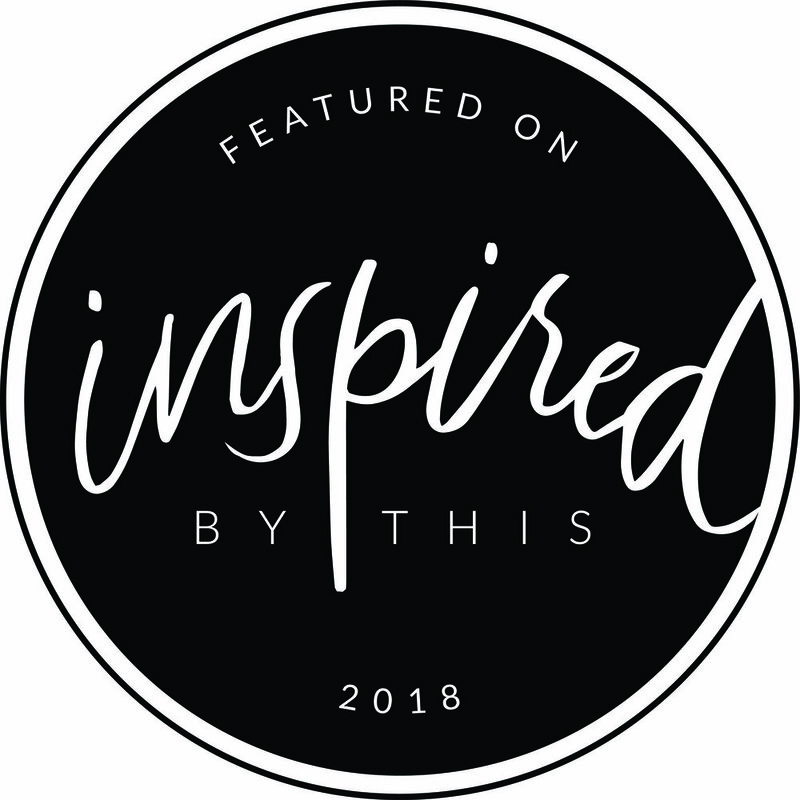 ), and whether you’re planning to celebrate with your sweetie or galavant with your gals, we have the feeling you might be on the hunt for the perfect gift. Well, look no further, we’ve already found it for you! If you know us, you know that we’re huge fans of the occasional glass of wine (or two or three) here at Elevate, so when we were introduced to these stemless wine cups, we simply HAD to share them with the rest of the world - they’re too good not to! 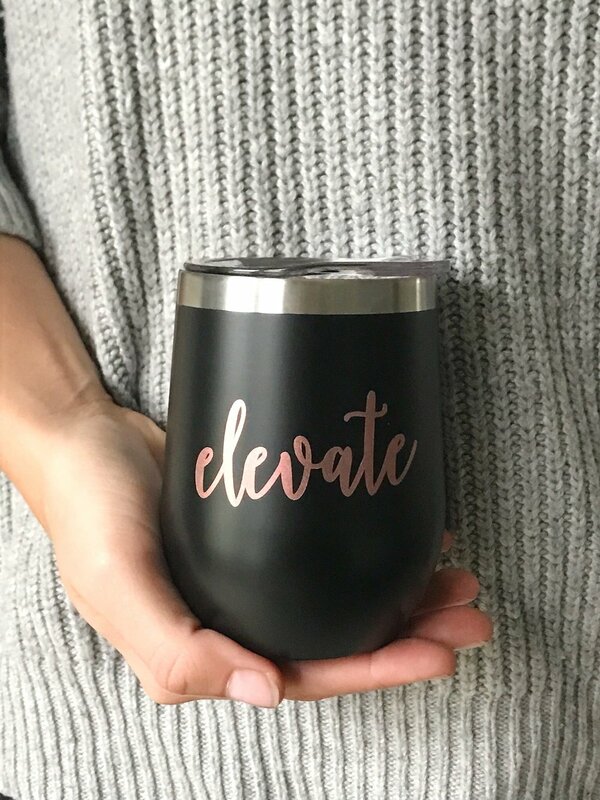 These customizable stemless wine glasses are truly THE perfect gift - get a whole bunch and pass them out as a gift to your squad. 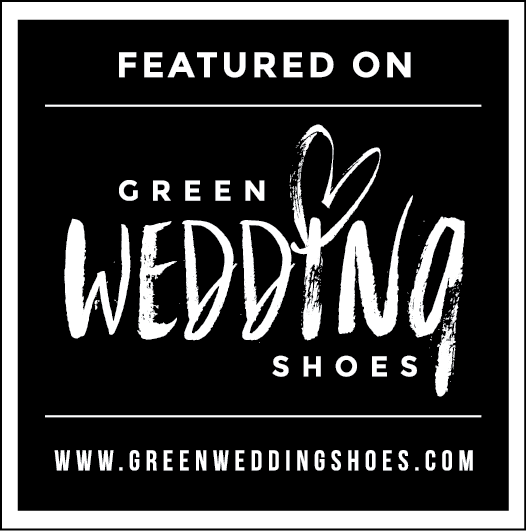 Curious on an affordable but meaningful gift for your bridesmaids? Look no further! Really, you could get this gift for ANY friend or family member. Simply choose your favorite cup color, a text color, and the name or initial you want, and hit order! Such a simple way to recognize your friends/gals/lovely bridesmaids or favorite people, plus they make the cutest photo-ops. If you are on the hunt for a token of appreciation, go check these out at Bridesmaids Gifts Boutique!